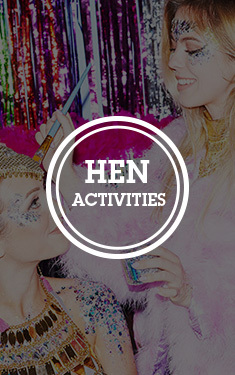 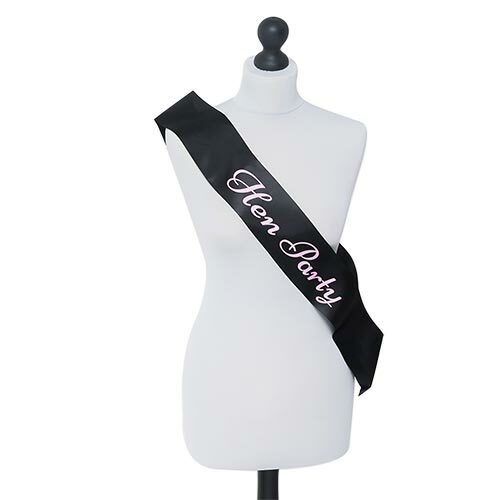 With the right set of sashes a boisterous hen party can look as coordinated and glamorous as the very best girl band. 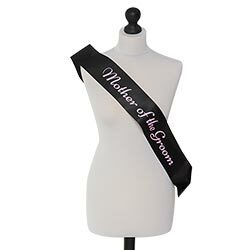 This particular sash is made just for that all important member of the crew – the mother of the groom – but the stylish design is available for all of the other key players as well. 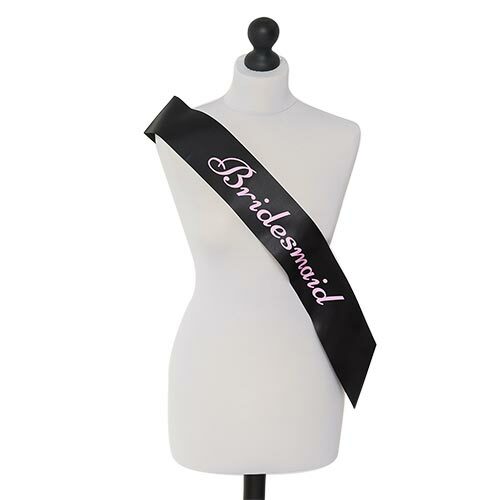 This way at least when all of the bridesmaids are plying her with cocktails and quizzing her about the most embarrassing thing their best friend’s husband-to-be did when he was a spotty teenager, at lease she’ll be wearing a sophisticated sash. With universal sizing and a high quality of material, there will be absolutely no need for a wedding dress-style fitting session and this sash will survive even the most dangerous of dance moves that might break out after the fifth glass of prosecco.